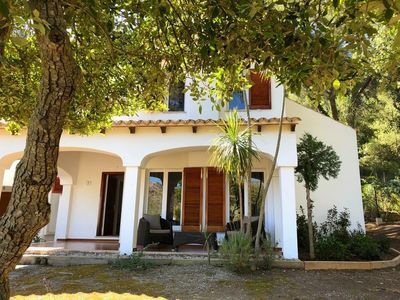 Las Pasaderas is located in the Natural Park Las Batuecas, in the region of the Sierra de Francia, a privileged place of incomparable beauty to spend a relaxing and fully satisfying holiday in a beautiful natural setting. 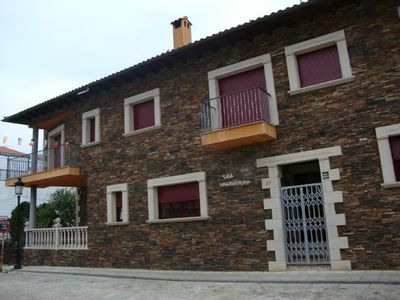 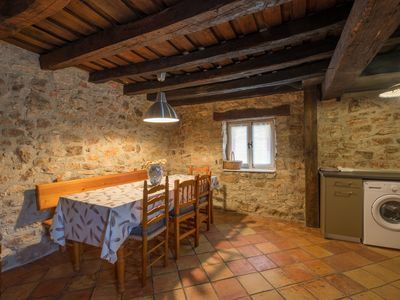 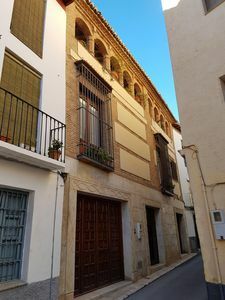 Las Pasaderas, has two houses, built according to the mountain architecture with slate and granite facade, has a rustic interior based on Villamayor stone and wood. 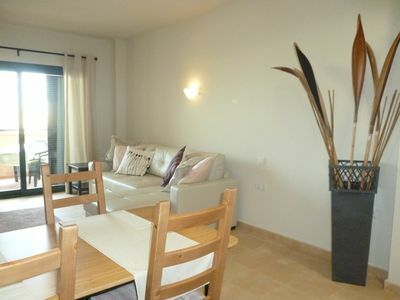 - Las Pasaderas I; has a capacity of 6 people, the house is distributed as follows: large kitchen / dining room with fireplace (free firewood), fully equipped kitchen (ceramic hob, microwave, coffee maker, toaster, washing machine, all the kitchenware necessary for your stay) , television and heating. 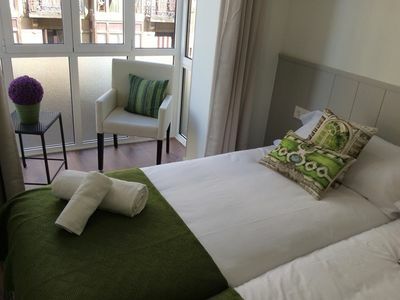 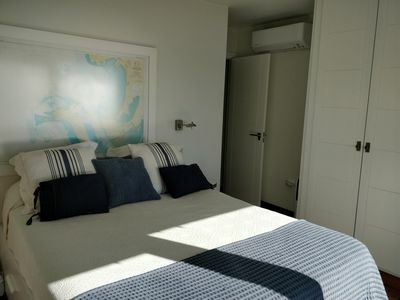 The house has 3 double rooms with bathroom, a total of 3 bathrooms with shower, each room has bed linen and towels. 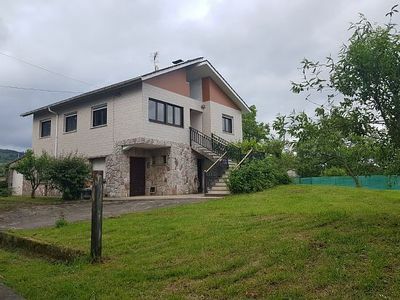 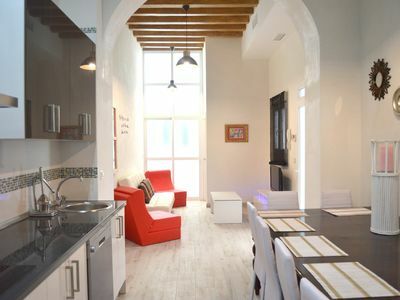 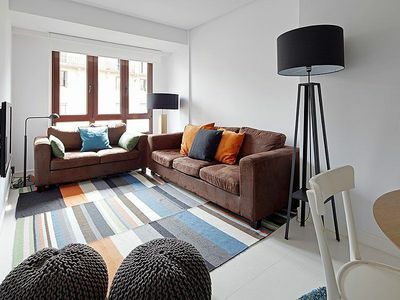 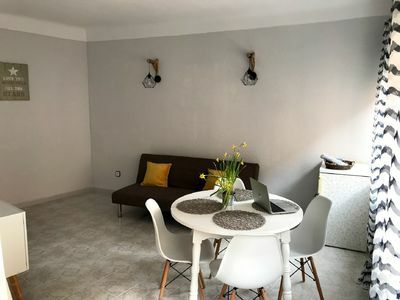 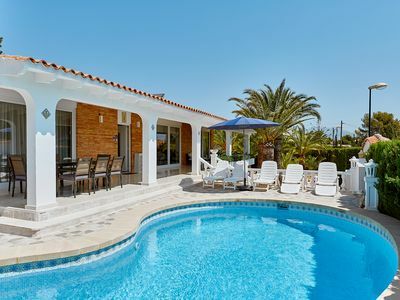 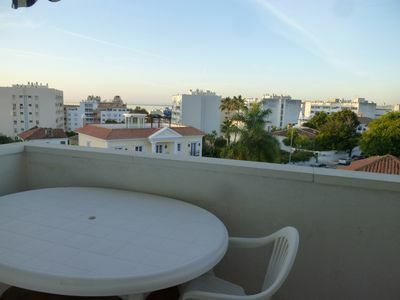 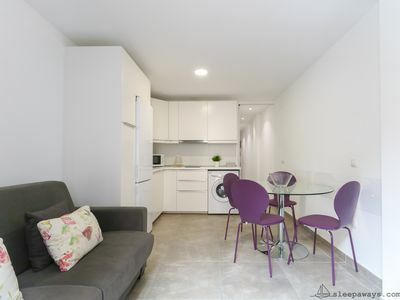 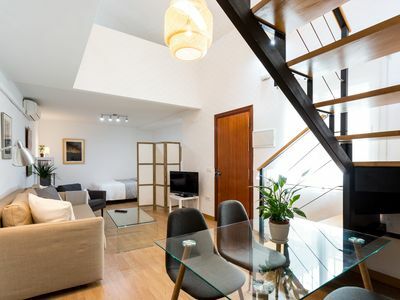 - Las Pasaderas II; has a capacity of 8 people, the house is distributed as follows: large kitchen / dining room with fireplace (free firewood), fully equipped kitchen (ceramic hob, microwave, coffee maker, toaster, washing machine, all the kitchenware necessary for your stay) , television and heating. 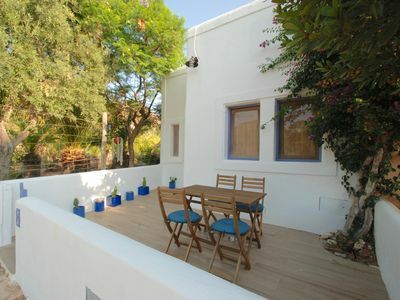 The house has 4 double rooms with bathroom, a total of 4 bathrooms with shower, each room has bed linen and towels.